The HCG diet can get very boring, very quickly. But did you know that by adding variety to your HCG diet you can not only avoid that bored feeling, but also you can increase your weight loss! Even though there is a limited amount of items in each category (protein, vegetables, and fruit), we recommend picking at least 3-4 option from each list and rotate through those as much as possible. For example, if you have an apple, spinach, and chicken for lunch, you could try having halibut, asparagus, and an orange for dinner. 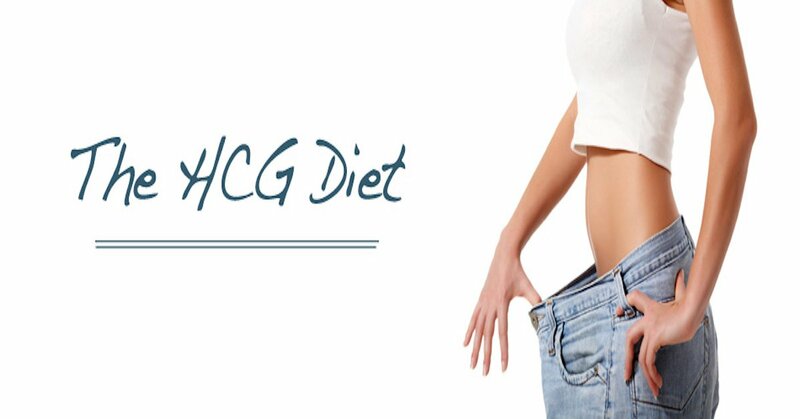 Some other ways to keep the diet from getting boring is to research friendly HCG diet recipes. Make sure they are following Dr. Simeons original protocol though! A lot of recipes out there will add ingredients that are not allowed, which can slow or stall your loss, and even cause a gain. Your HCG has a very helpful recipe book published that is available either on their site directly (www.yourhcg.com/purchase) This book includes over 200 recipes that can be used on either the low calorie portion of the diet or maintenance. It also includes a 30-day meal planner for the low calorie diet, which can be used to add a lot of variety to your meal plan. Your HCG also provides their customers with a Member’s Only Website. On this site, there are diet tips, recipes, the diet protocol, and more! This membership is free with your purchase and will not expire after you purchase the HCG drops from Your HCG. You can use spices while on the HCG diet, but you want to make sure they are in their most natural form. We recommend fresh basil, thyme, sage, etc. You can also use spices like garlic, mustard seed, and more. Make sure there are no added ingredients in the product, just the actual product itself. Also we do not recommend using onion powder, unless the vegetable you are using for your meal is an onion. By adding as much variety as possible to your meals while on the HCG diet, this will help combat any boredom you may experience.